Forgiveness and Unconditional Love are something the Angels talk about all the time; it sets you free. These short but very powerful meditations will allow you to do it for yourself. 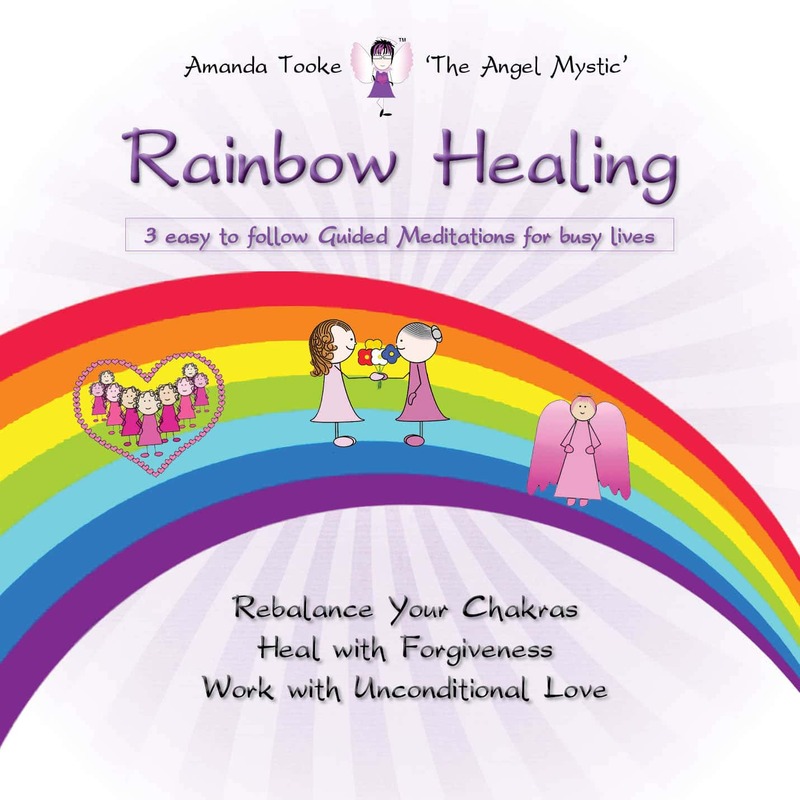 Three meditations to rebalance your Chakras and work on Forgiveness and Unconditional Love so that you can address the issues that may be holding you back and move forward positively with Angel Healing. PLEASE NOTE: THIS IS AN MP3 VERSION, THE DOWNLOAD LINK WILL BE ON YOUR RECEIPT. Chakra Balancing Meditation – allow yourself to be led by your Guardian Angel under a beautiful rainbow that will rebalance each of your chakras. Forgiveness Meditation – on this guided meditation you will be taken back to look at your life and the areas that need to heal with forgiveness. 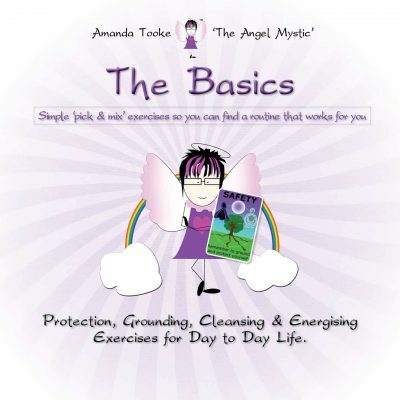 Whilst doing this meditation, your Guardian Angel totally supports you and helps you to heal and forgive situations and people, so they are no longer harmful to you. 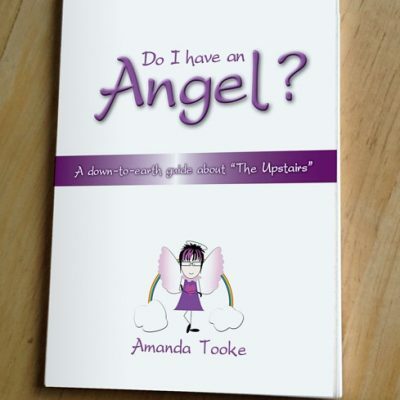 Unconditional Love Meditation – one of the Angel’s favourite subjects, so no surprise to Amanda that the Angels gave her a guided meditation on this subject. When you work with your Angels, you are working with love. This meditation will also help you work on your love for yourself and others, and allow healing to occur were needed. Do I Have An Angel?